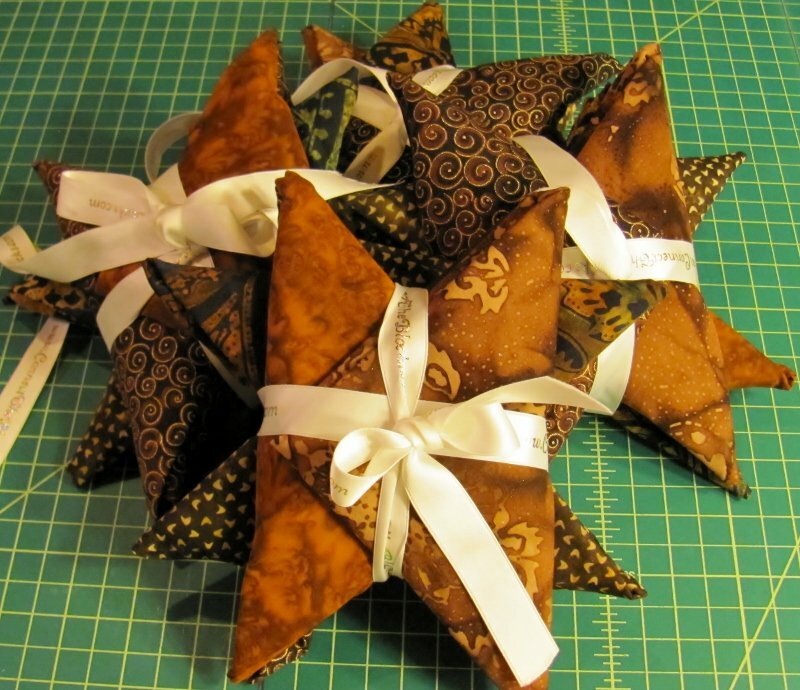 Single XL fat quarters - you specify the color and we'll include it in your order. 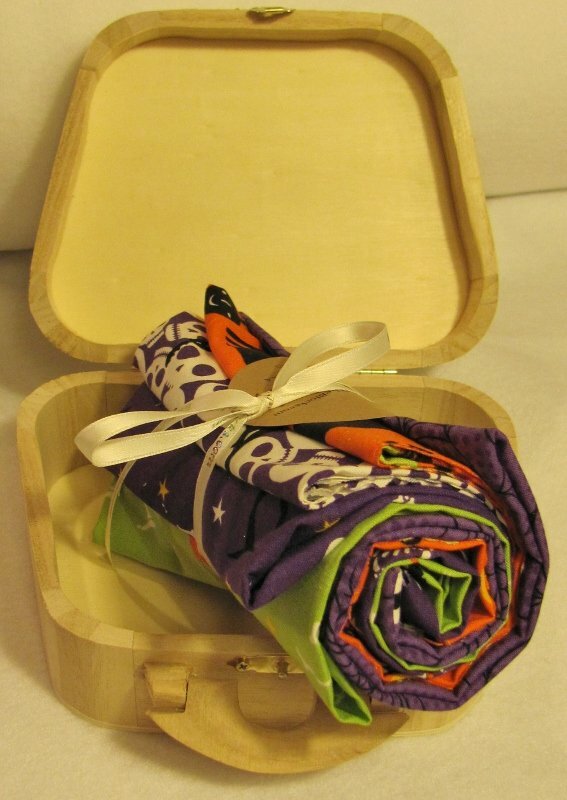 Fat quarter cuts of specific fabrics are available by adding "fat quarter" in the comments box of the fabric you want. We've bundled together five coordinating Fat Quarters for you - take your pick from the selection below (the photos may not show every bundle listed). Choose from brights or specific collections! 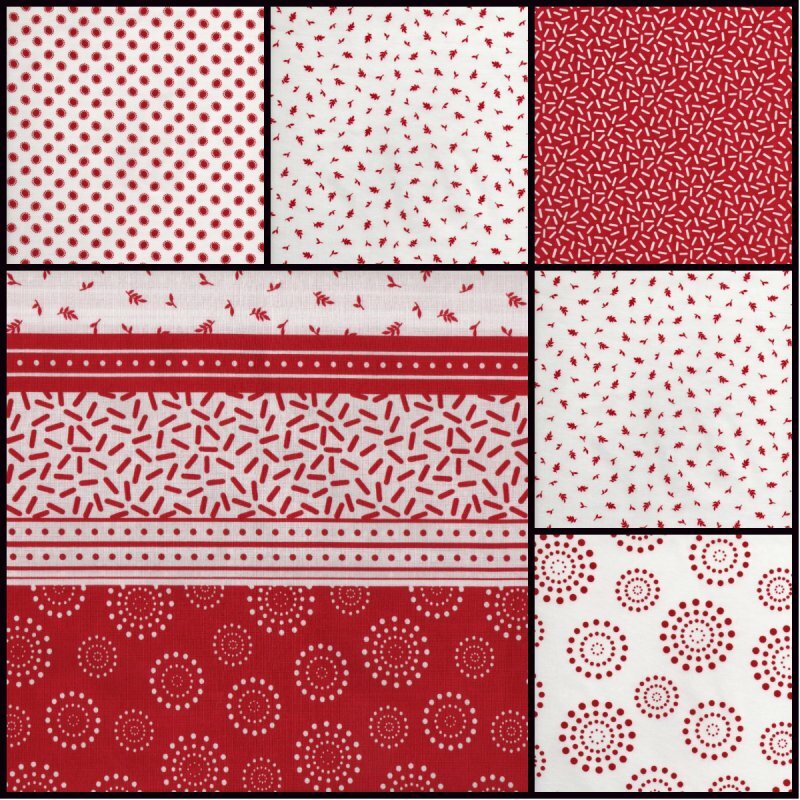 Get the entire red & white Knick Knack collection in this great little Fat Quarter bundle! And remember, our FQs are size "XL" - measuring 20" x 22" each. 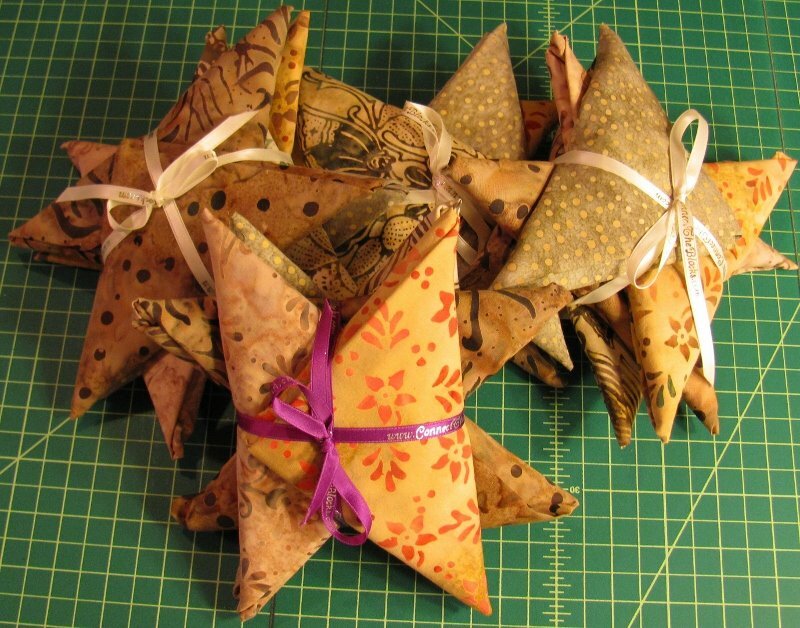 Our carefully coordinated bundle of six fat quarters work great for any project! This bundle is full of lovely light browns - pair them with our dark browns for a beautifully neutral look. 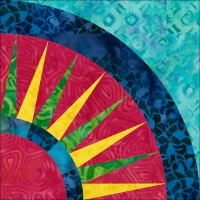 All batiks, guaranteed to play very well with each other.